Bob Doyle & Associates is the longtime management for Garth Brooks. Also under the artist management umbrella is Tyler Ward, Amanda Watkins and Yankton. Bob Doyle & Associates is the longtime management for Garth Brooks. Garth is signed to Doyle's Major Bob Music, a publishing division, whose writers include Alysa Vanderheym, Josh London, Steven McMorran, Sam Riggs, Andy Sheridan and Larry Bastian. Recently celebrated 30 years on the Row. A few of their hits include If Tomorrow Never Comes (Brooks), Fly Over States (Jason Aldean), American Honey (Lady Antebellum), Crash and Burn (Thomas Rhett), Best Shot (Jimmie Allen), DONE. (The Band Perry), Where It's At (Dustin Lynch), I Like The Sound Of That (Rascal Flatts), and It Don’t Hurt Like It Used To (Billy Currington). Doyle co-wrote the No. 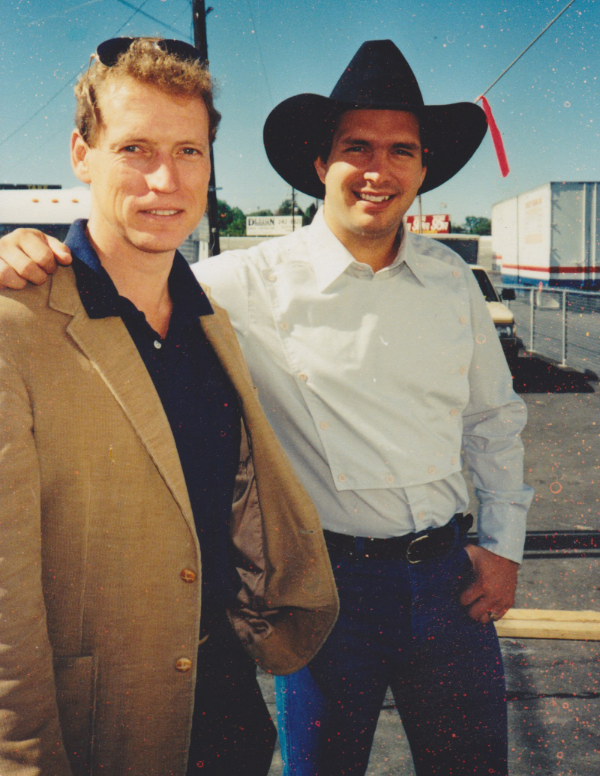 1 Good Ride Cowboy (Brooks) and was recently inducted into the IEBA (International Entertainment Buyers Association) Hall of Fame. Bob Doyle's career also includes roles at ASCAP, Warner Bros. Records, and as a pilot in the United States Air Force. ©2018 MAJOR BOB MUSIC, INC.